How many of you’ll have witnessed the soothing rainy mausam of Karachi these days? Of course after the unbeatable hot weather being so generous on people, we all loved every drop of the rain. No matter what weather it is, ‘’rain requirements’’ include some delicious and fulfilling foods which are a must for all the rain lovers. Here are 7 comfort foods we all love in the rainy weather. Hamay wese sirf bahana chahiye to eat such oily food but who’s not familiar with these yummy delights? 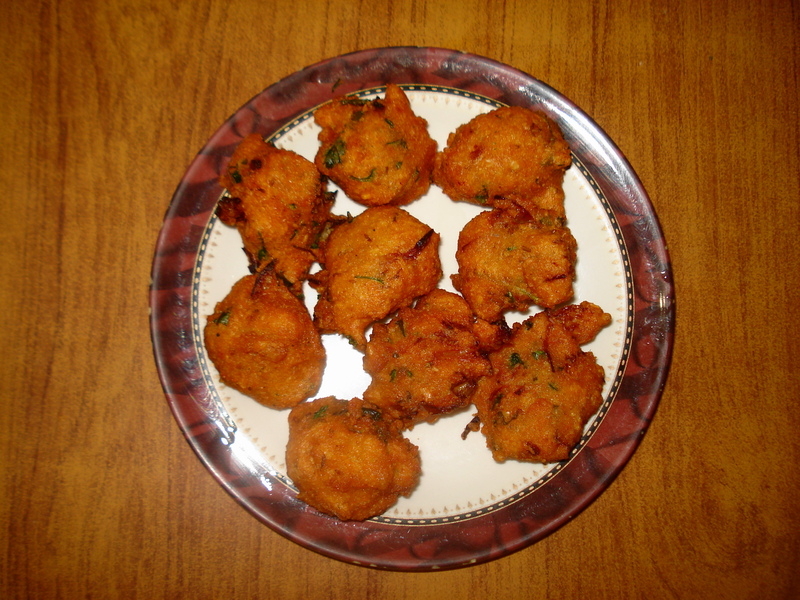 Of course we’ve spent the whole month of Ramadan eating them and such rainy weather calls for the revival of pakore. That’s why aalu ke pakoray and garam garam samosay are a must when it rains in Pakistan. 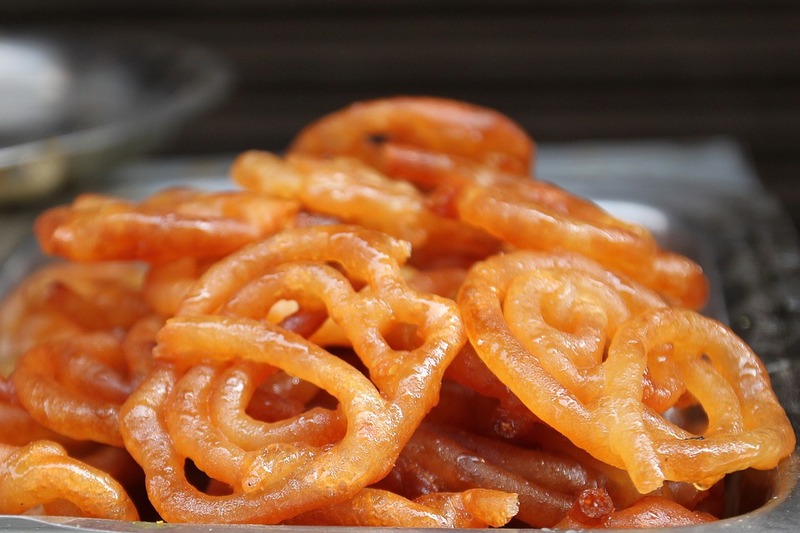 Have you ever tried garma garam jalebi when the rain pours down? If not, then you are definitely missing something really yummy in your life. Try garam garam jalebi with a cup of tea and I can assure that you will not regret it. Baarish ho aur aalu ke parathay na hon? Not possible. 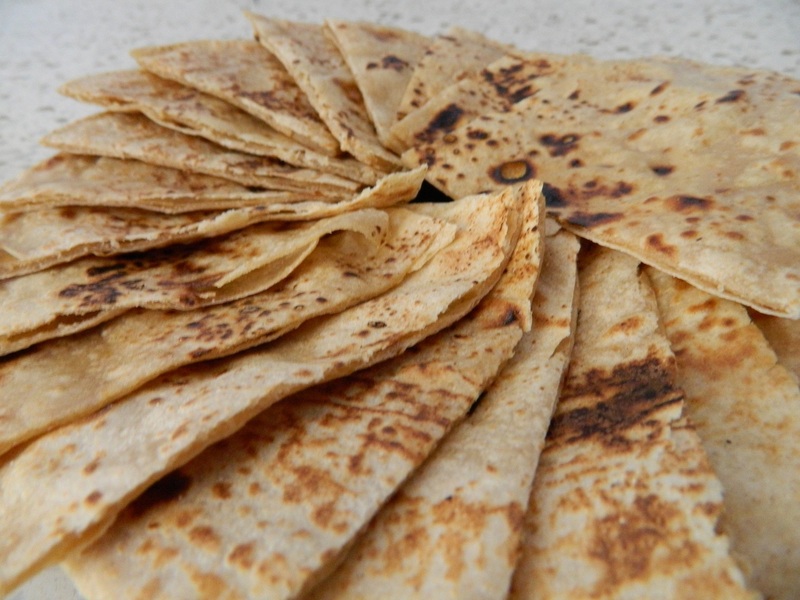 The delicious traditional delight speaks itself when presented to someone who is a die heart paratha lover. Mausam to sirf ek bahana hai parathay khanay ke liye. When a aalu oozing piece of paratha dips in with achaar or dahi ki chatni, it tastes something totally divine and lip-smacking. Bhutta rubbed with lots of lal mirch and leemu is a must have thing amongst these 7 comfort foods we all love in the rainy weather. Just imagine, it’s raining and you are having a garam garam bhutta topped with loads of masala on it, paani agaya naa mu mai? If nothing works out for you, try a simple bowl of hot soup of your choice. 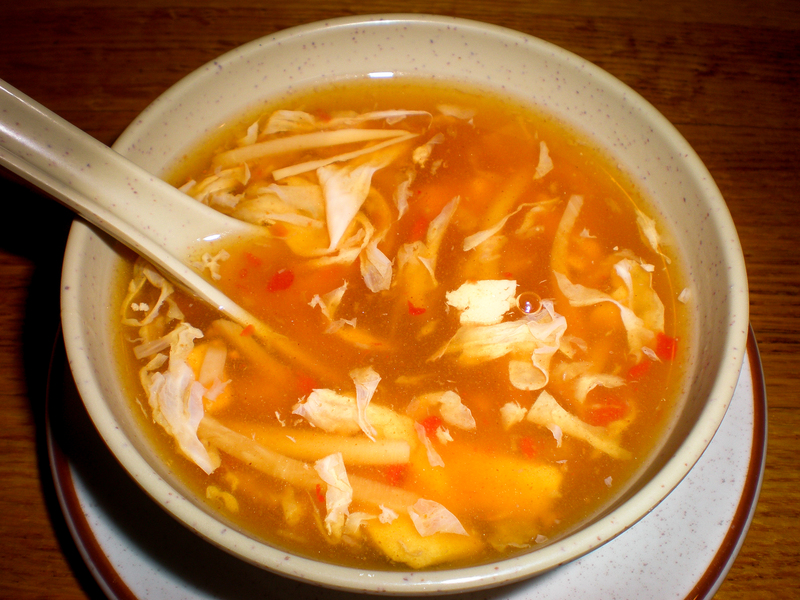 A warm bowl of tomato soup or chicken soup is simply relishing in this lovely weather. 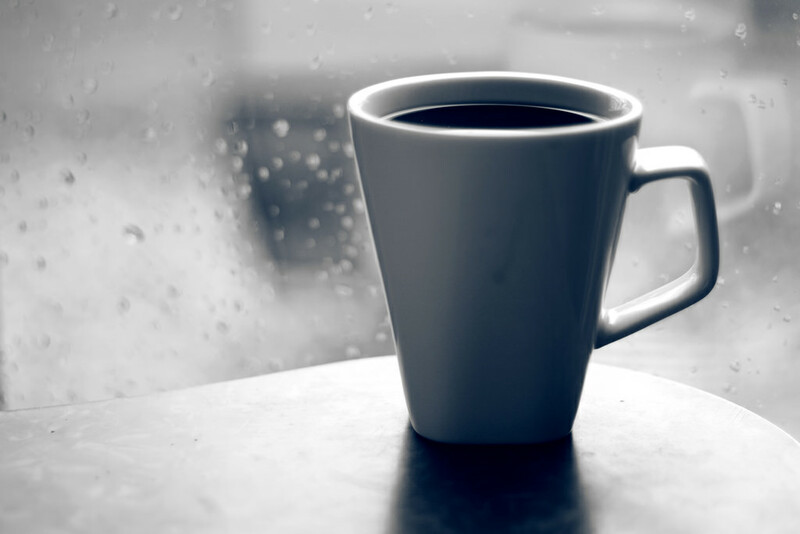 A cup of masalah chai is everything you need in the rainy weather. In warms you from inside and soothes the inner and outer you. 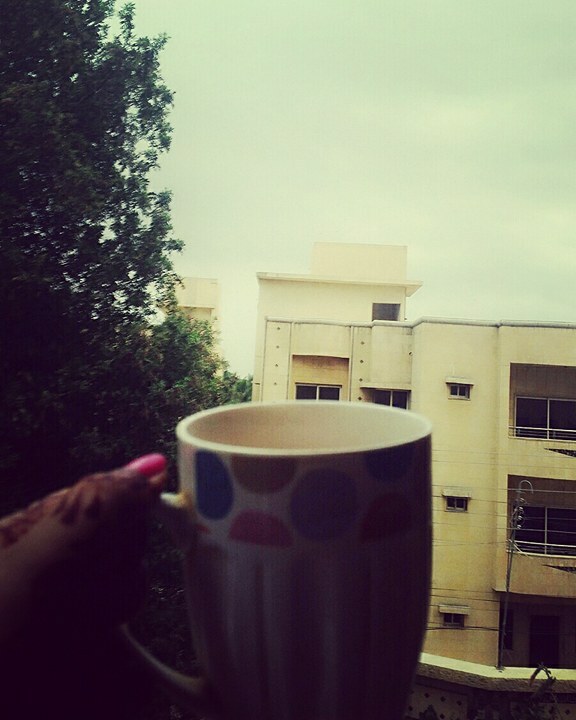 Just have a cup of masalah tea while enjoying rain from the balcony. A hot cup of cappuccino or latte does wonders in the rainy weather. Try it out or if you are already a coffee addict then you will definitely know its worth. While you are on a roller coaster ride to enjoy the fantastic feasts and yummy delights that arrive with this month, we would like to let you know that Ramadan is surely a month to pray and enjoy delicious cuisines. But, don’t make ”food” a priority as you may have to face the repercussion that comes with it. Enough of lecture I guess let’s come back to the point. We genuinely believe that the charm of food increases during Ramadan and people, without considering the fact that they might come across some health issues, eat lots of unhealthy things which affect the health later. Here are a list of things for you to jot down that what to eat and what not to eat during Ramadan. Yes you can thank us later! Fruits are a healthy option all-round the year but during Ramadan, when our metabolism is already dealing with our eating disorders, fruits are the best option to choose. Eating fruits in sehri or iftar keeps your fresh for the whole day and you will not feel low during the day time. Also, fruits keep your body hydrated and healthy. Dates are a perfect source of all the vitamins and minerals you need especially during Ramadan. And it’s the best time to eat them as plenty of fresh dates are available in the market in honor of Ramadan. Kuch bhi kehlo, but ghar ka khaana is ghar ka khana at the end of the day. No matter how many pakoras and dahi bade you opt for, the taste of desi khanay remains tasty. Sometimes it’s good to order food online but most of the days, ghar ka khana comes out to be the winner in order to maintain the health. Eating too many fry items will make you fat [for the obvious reasons]. You will be less energetic and will feel dizzy most of the time. And I am sure, Ramadan is not only about eating, so try to take balanced diet so that you can do proper ibadat and enjoy the month as well. Sharbats and all the mashroobaat are good till you choose the right one. Too much of sugar consumption is injurious to health. Choose wisey, water is the best solution for that but if your thirsty tummy wants anything else, go for natural juices and drinks which are not harmful and are beneficial also. There is no worst choice than to opt for cold drinks during Ramadan. These fizzy drinks are not good in daily routine too, but during Ramadan they can be the worst nightmare ever. We fast the whole day and having fizzy drinks right after breaking the fast will end up making you feel worst about you and are also harmful to health. Summer is here and so is the scorching heat of sun, there’s only one thing that can save us from this daunting weather, THE SUPER COOL BEVERAGES. 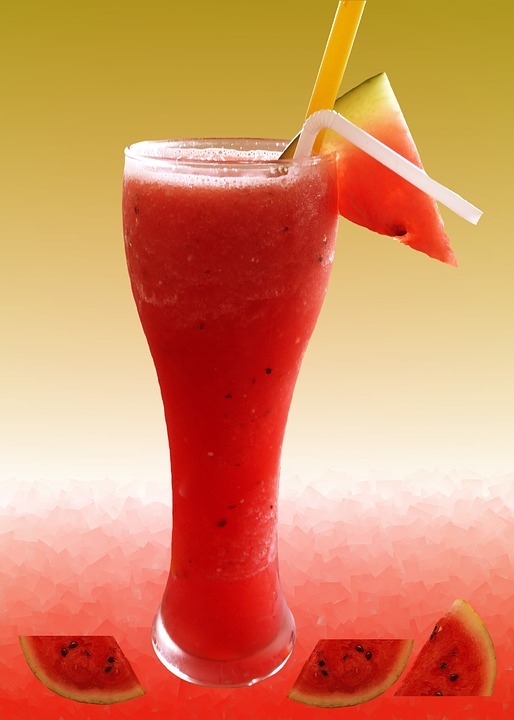 There are surplus summer beverages that are seen all around during summers. Here are top 5 summer beverages you should definitely try this year. 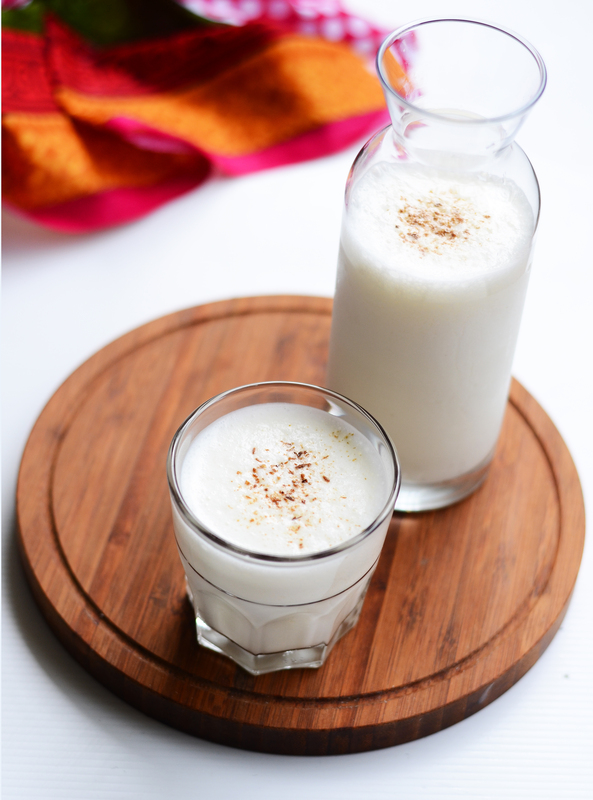 Cool and refreshing yoghurt lassi is the 1st one on our list of Top 5 Summer Beverages You Should Definitely Try. It’s the most “favorite garmiyo ki saugaat”, especially for Pakistanis. The yoghurt, milk and ice blended well together bring out the yummy flavor and this beverage is totally refreshing, hands down! 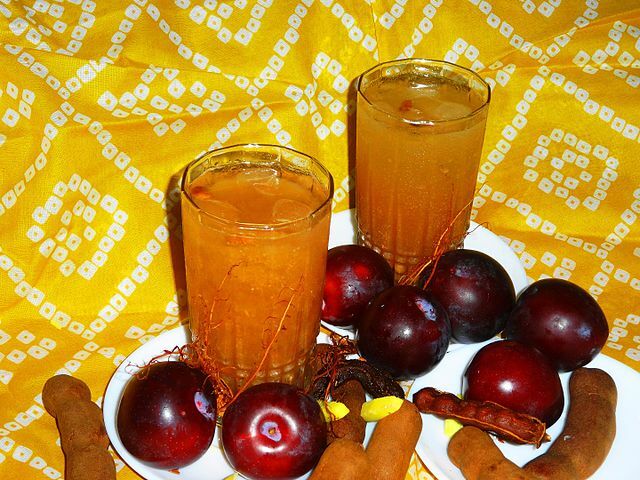 Who doesn’t love refreshing falsay ka sharbat? No doubt, falsay are itself a delicious treat but it’s sharbat is definitely the new hottest trending phenomenon these days. 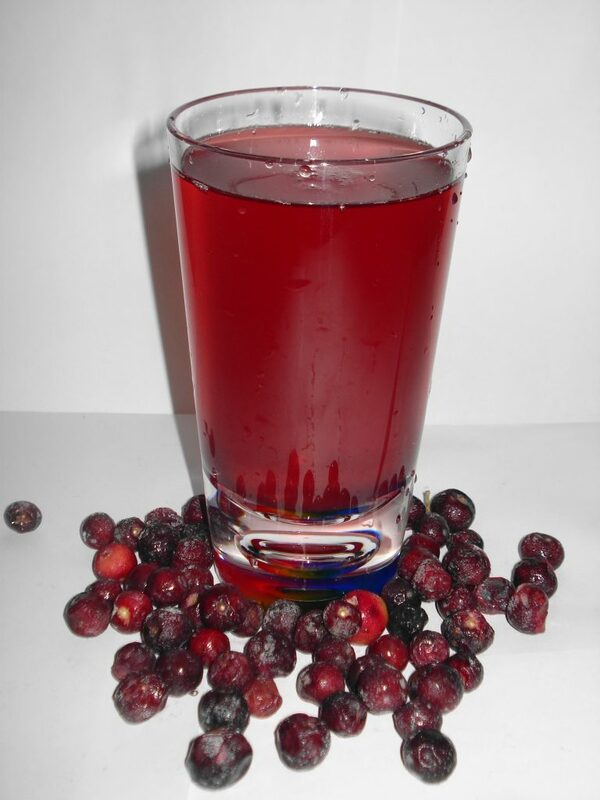 Making falsay ka sharbat is very easy, all you need is a handful of falsay, ice and chilled water, blend them together and tada! 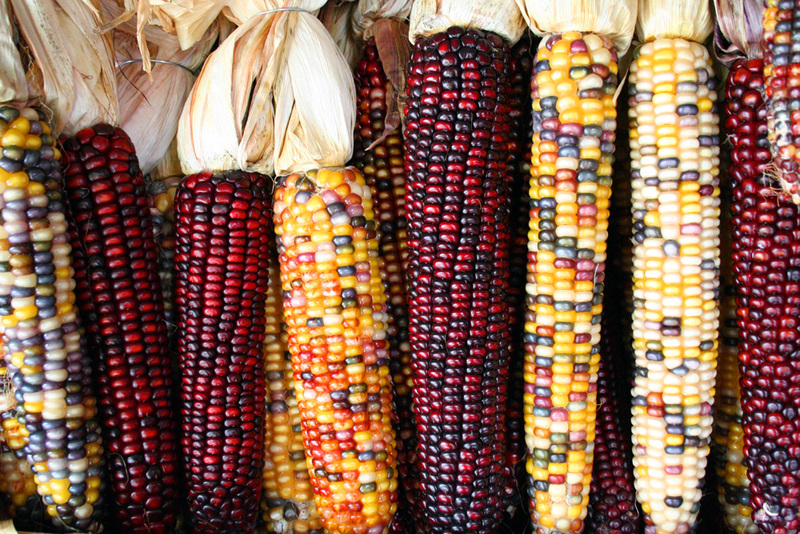 A wholesome goodness is ready to satisfy your thirst craves. Sounds ajeeb but you all must try Aloo bukharay ka sharbat especially in summers. It has rightly said to be the drink that beats the hell out of heat. It’s easily available at most of the corners of the cities but yes, you can make it yourself for hygiene purposes. Just blend in some pulp of Aloo Bukhara with sugar and cold water, top it up with some ice and here you go, garmi ka tod is all ready to entice your taste buds. Among all the Top 5 Summer Beverages You Should Definitely Try, Watermelons are a great source of water; they can fill in the water deficiency in your body. We all need excessive amount of water and it’s nearly impossible to drink 6 to 8 liter of water daily, so have a dose of watermelons or its juice. Simply blend the chunks of watermelons along with some ice and a little amount of water and a perfect summer beverage is ready to drink! 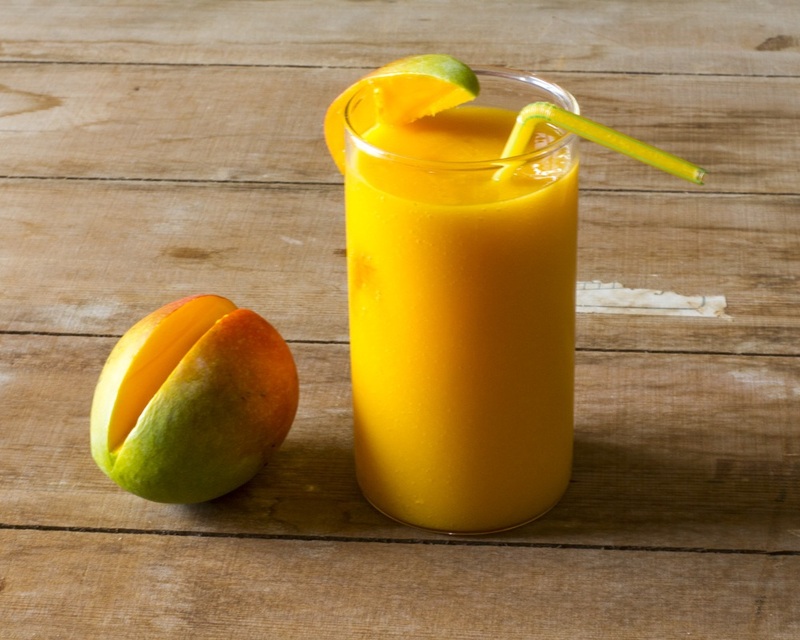 When nothing goes right, mango shake works wonder. Do I really need to share the recipe of it? I guess no. this super-hot, o I mean super cool beverage doesn’t need any introduction, it’s a must to be served during the hottest months of summer.